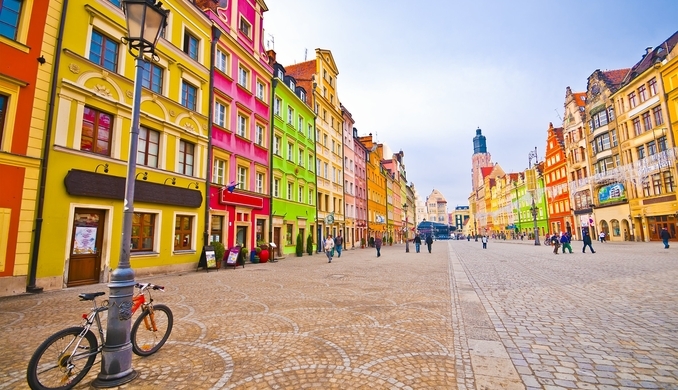 Analysing the market and counting all of coworking spaces, one can easily get the impression that Poland is rapidly evolving. Correct, but not every so-called coworking space is really a coworking office. 400-500 offices? According to CoworkingPoland, this picture has little to do with the facts, when one focuses exclusively on coworking offices for which the coworking is the key. Keeping in mind the above-mentioned definition, CoworkingPoland estimates that there are around 240 coworking offices in Poland (active, currently open for clients, only coworking, not desk rental). Almost all the coworking spaces in Poland are collected in a single place – on the www.coworkingpoland.pl platform, along with the address information, price list, quality level, description and system of recommendations by the clients. The map is also provided to quickly find the nearest coworking office. As the coworking and startup locations are similar, our map of polish coworking can be also interpreted as the map of startups in Poland. The following chapter (Poland by numbers) shows the coworking locations divided by their type or services: free of cost or low cost, programs for young moms, additional services like tax or legal support and many others. 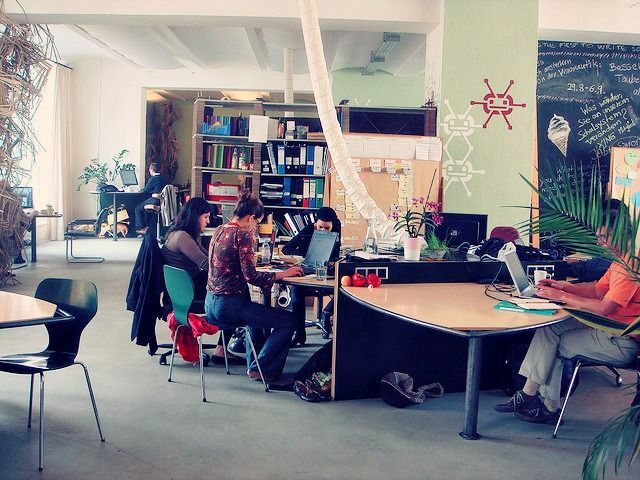 It is worth noticing that the polish coworking movement fits perfectly into a global movement. Number of coworking offices is growing, and predictions are even more optimistic.